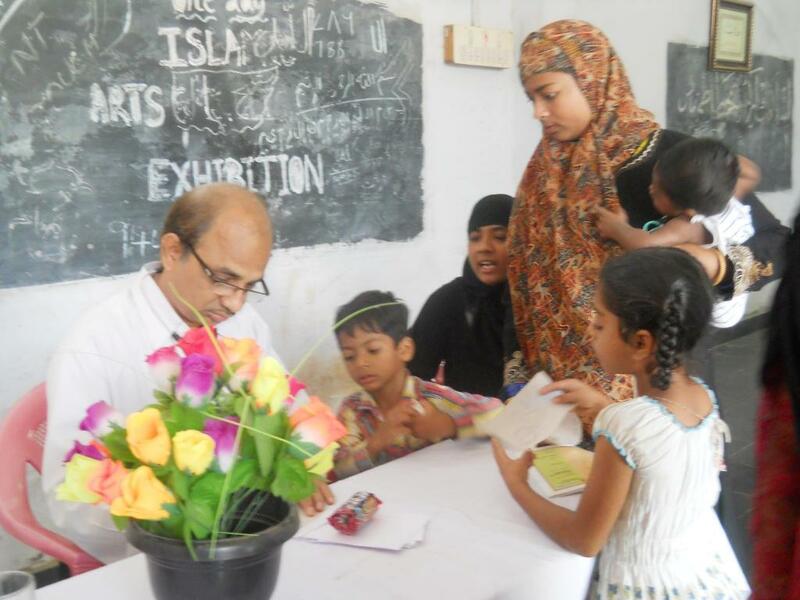 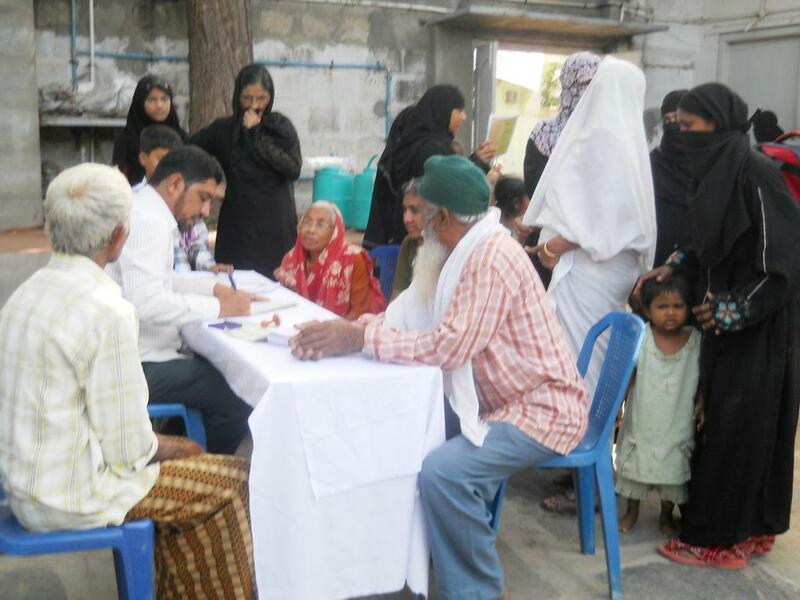 20 02 2013, – The free Medical Camp has been organized with an aim to bring significant change in the health conditions of the people living below the poverty line and condemned to live their lives with discrimination. 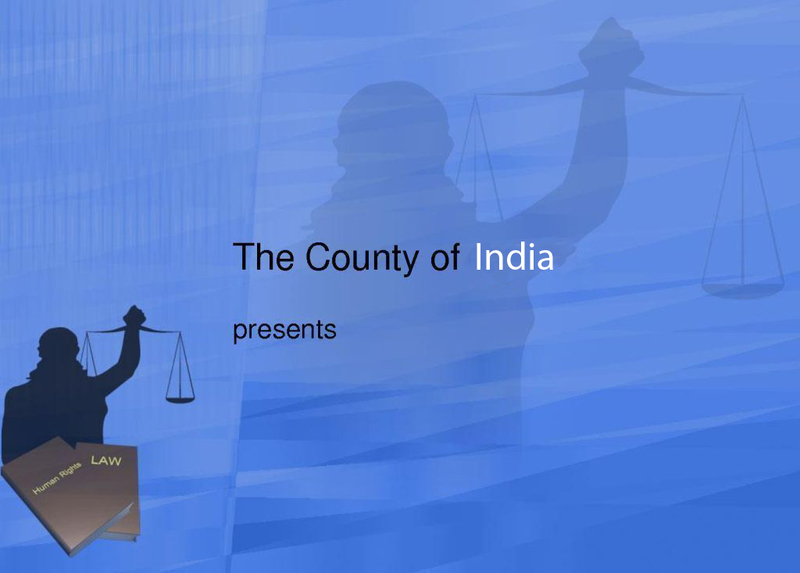 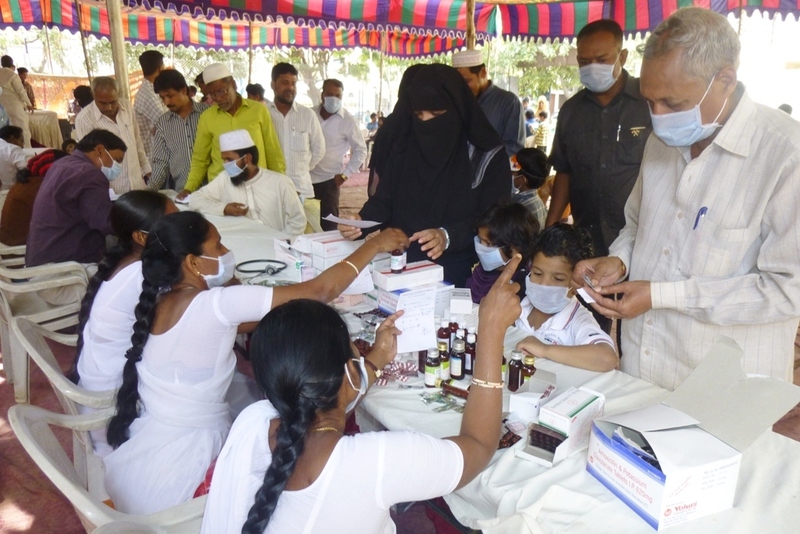 Human Rights Observers Organization of such Free Camps In various locations is a part of Human Rights Observers policy of creating general health awareness throughout India. 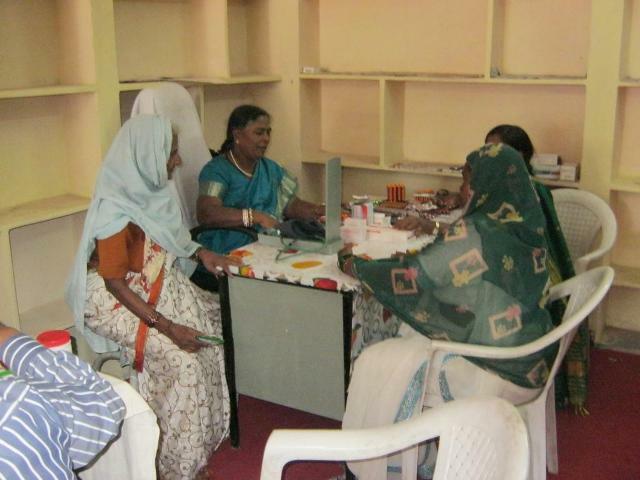 The key objective behind HRO’s endeavour in organizing such medical camps free of cost is creation of health awareness among individuals in society. 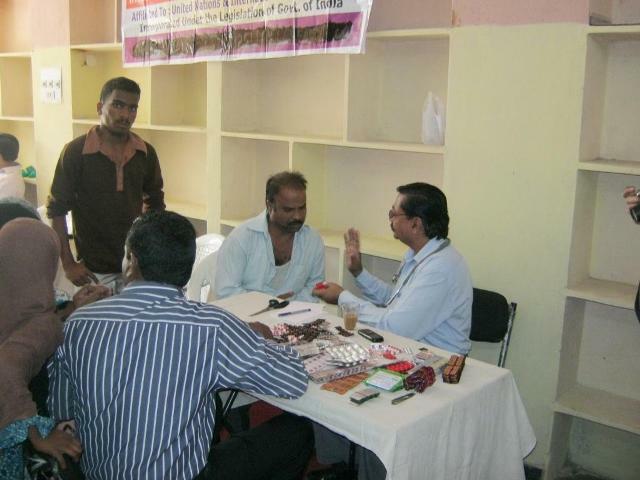 Dec 09 2012, – Under the guidance of Mr. Tameem Chairman of HRO, the Kadapa Unit of Human Rights Observers has organized a Mega Medical Camp in order to show solidarity and support to those who are in a desperate need of medical and health care, to honour the Human Rights Day, mega medical camp was conducted, specialist doctors with modern medical equipments conducted master checkups to diagnose diseases for the people have no means of support to go for regular checkups. 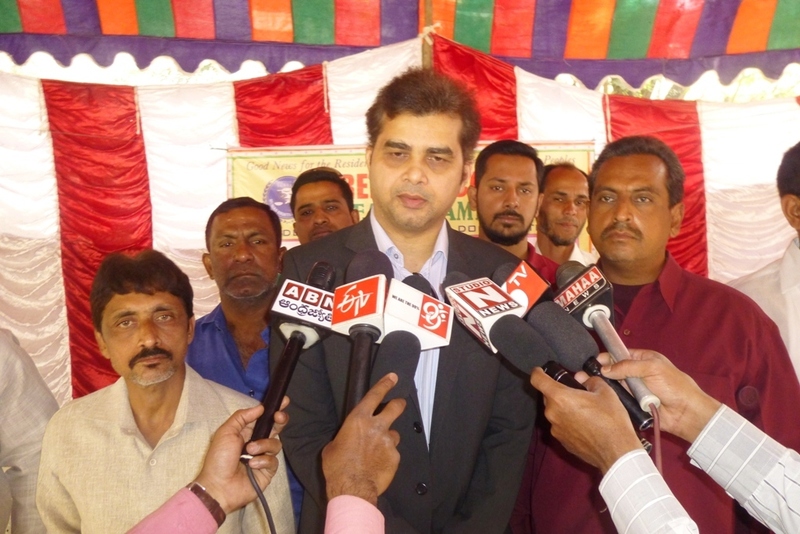 Chief Guest Anil Kumar IAS district collector inaugurated the camp, Human Rights Observers team members Shahid Mahmood, Raghava Reddy, Raof and others have taken part in the camp and made this camp successful by receiving more than 1000 patients.